In two years, the Earth Day Network will be celebrating the 50th anniversary of its mission to “diversify, educate and activate the environmental movement worldwide”. 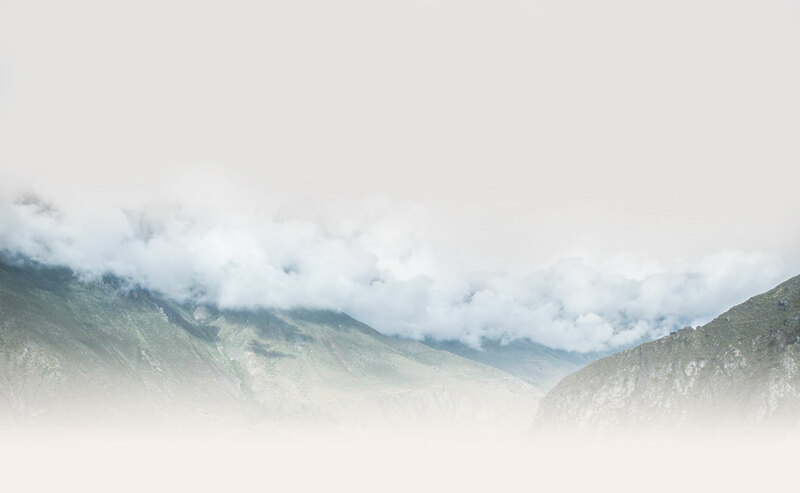 (https://www.earthday.org/) Over the past forty-eight years, Earth Day has indeed gone global. 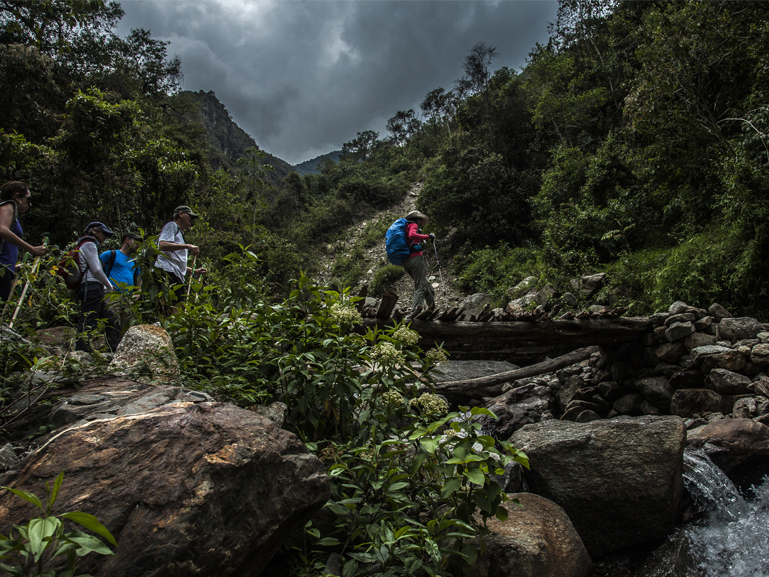 Over 141 countries around the world, including Peru, participate in each year’s initiative. 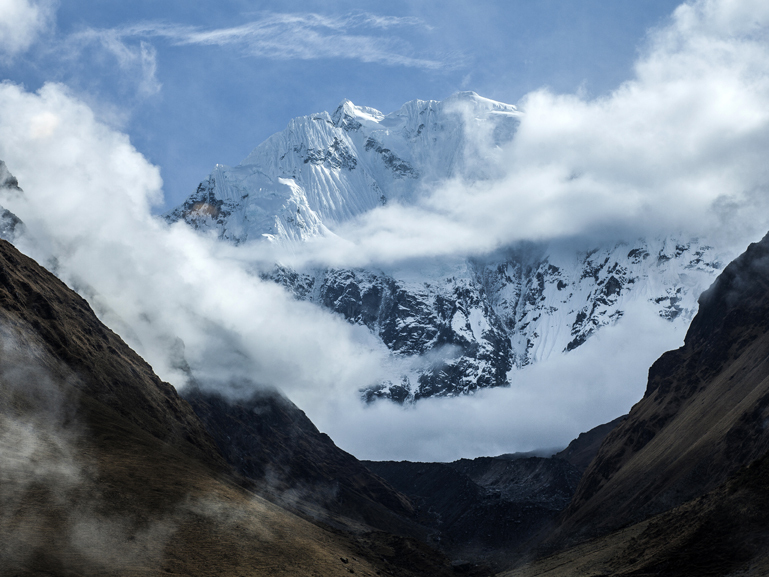 Since 2006, we here at Mountain Lodges of Peru have always embraced these initiatives and have done our best to contribute to this global effort. In 2016 the theme was ‘deforestation, land development & bad forest management”, a subject that was one of the guiding principles in the design and building of our lodges. 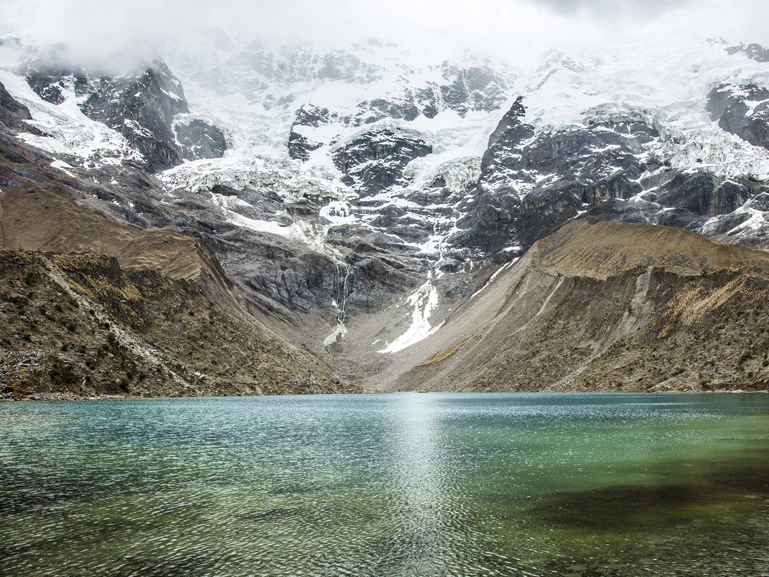 We took great care to ensure that each lodge blended in with its surroundings, something that ultimately contributed to the unique experience of our flagship Salkantay trek and gave each lodge it’s own “feel”. More importantly, we refused to use any of the natural resources in each location to build them. 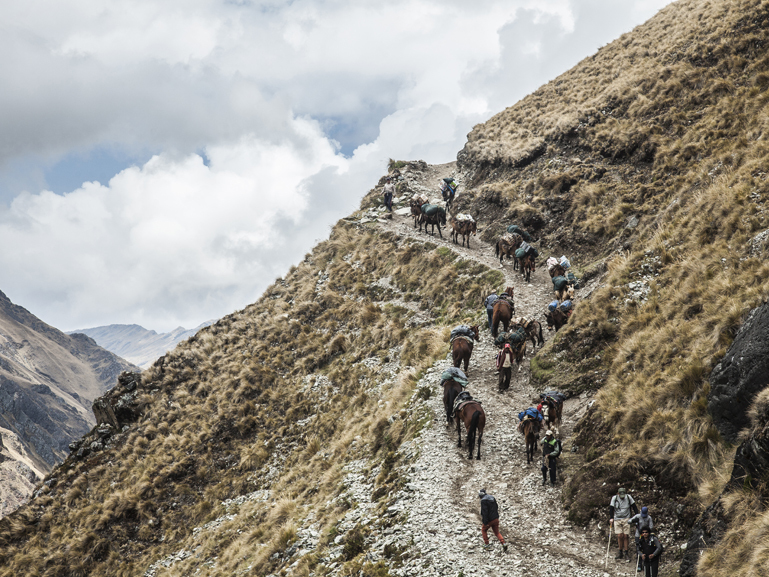 Despite the remoteness of each site, all supplies and construction materials were brought from Cusco, carried by man or mule, much to the relief of our Andean neighbors in the hamlets along the trail. This year the focus is on reducing the exponential growth of plastics which are currently “poisoning and injuring marine life, disrupting human hormones, littering our beaches and landscapes and clogging our waste streams and landfills.” MLP has always been proactive about initiating ways to reduce this threat by limiting the amount of plastics used/available in our lodges. All of our guests receive complimentary reusable bottles before each departure; we also make sure that unlimited quantities of filtered water are available throughout the entirety of each journey. To complement these efforts, we have also installed collection receptacles along our program trails.